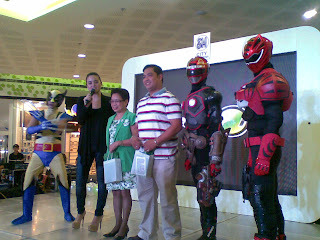 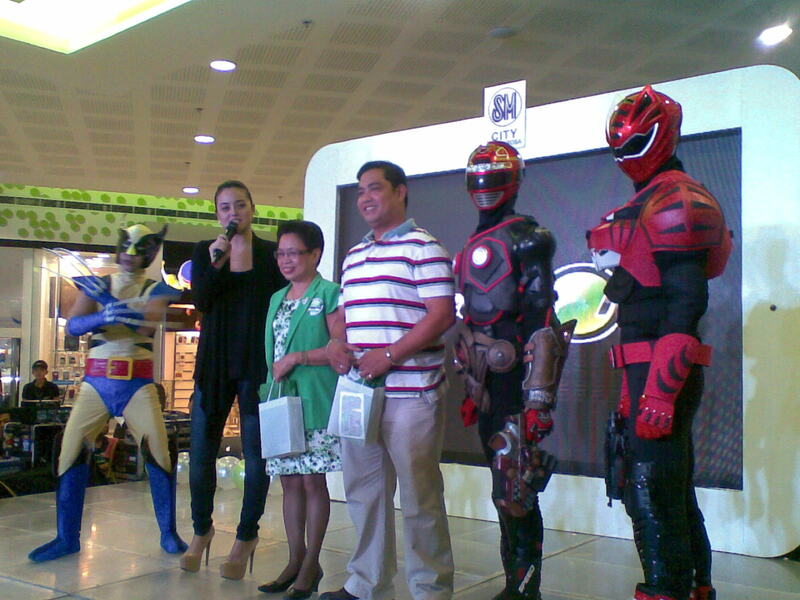 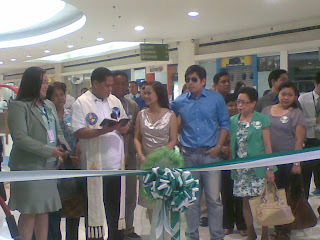 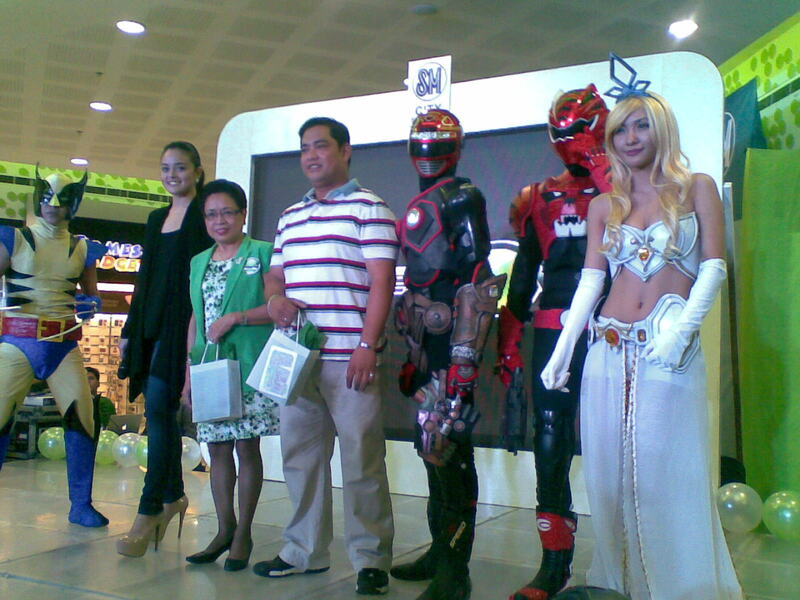 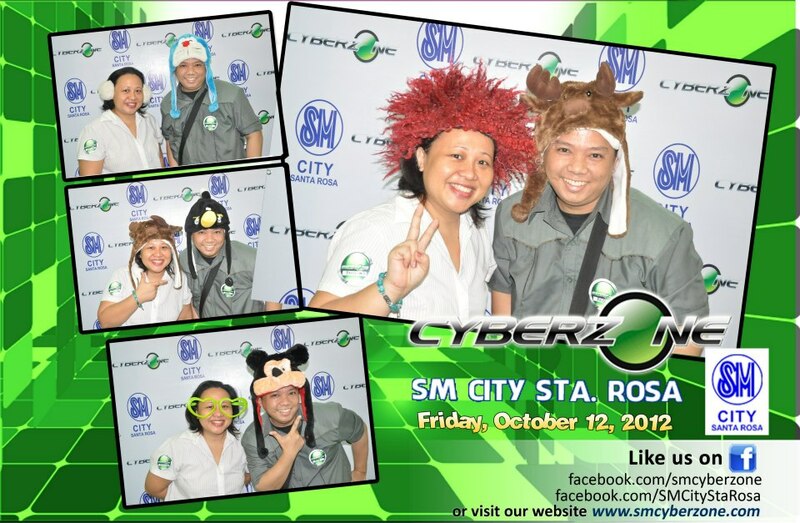 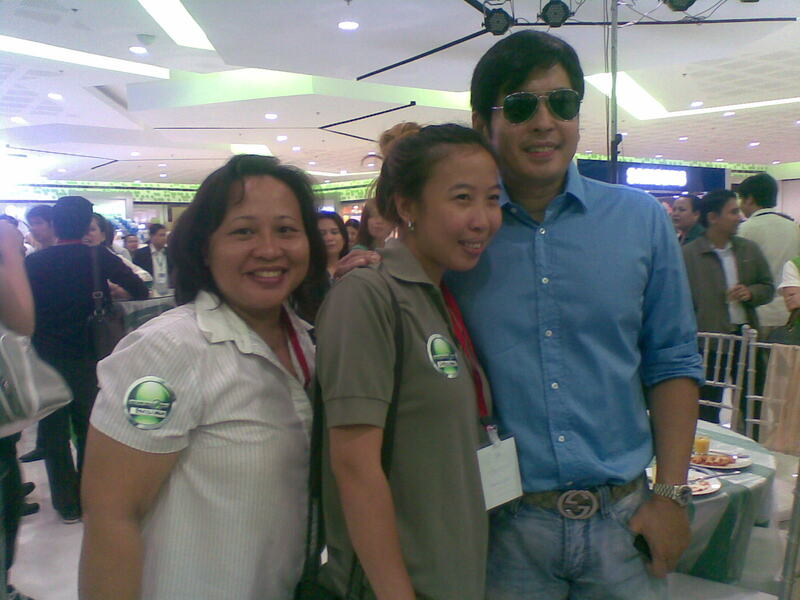 I was excited to learn about the Cyberzone launch at the second floor of SM Sta Rosa in Laguna. The City of Santa Rosa is progressive under the leadership of Mayor Arlene Arcillas. 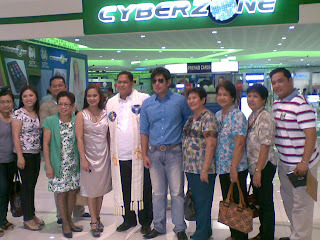 She and Dan Fernandez, Filipino actor and now politician currently on his second term as Representative of the 1st District of Laguna were special guests at the SM Cyberzone launch last October 10. 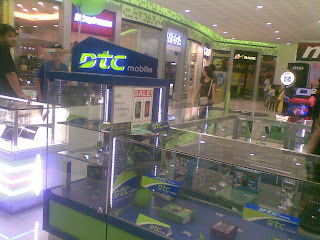 The new technosphere in SM City Sta Rosa is your one-stop venue for all computers, latest technology, gaming consoles, mobile, electronic gadgets and internet peripherals. SM Cyberzone in Sta Rosa lets you check out a new product or gadget fast and easy. 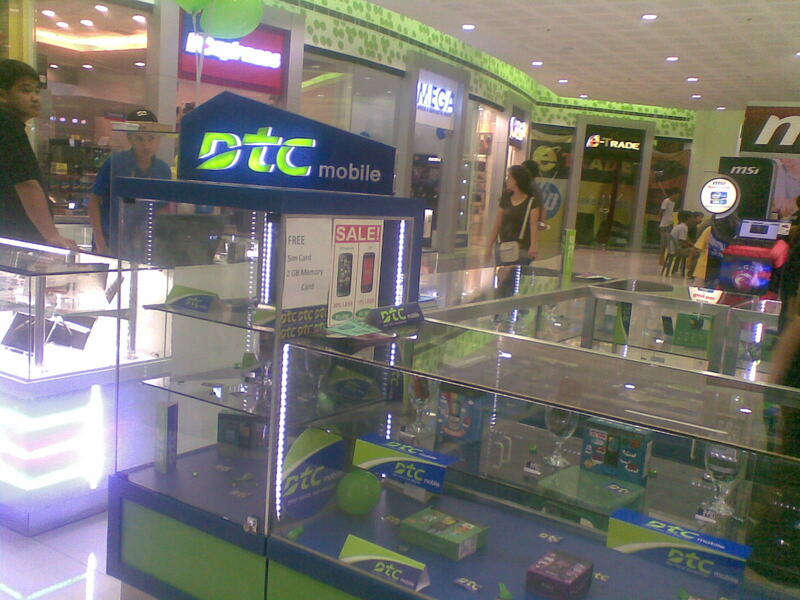 There you will find Wellcom, Samsung, Techno Kid, Electroworld, CDR King, Complink, Octagon and PC Express stores. 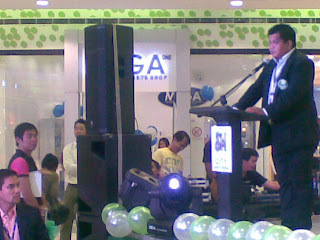 There is also a Globe business center. 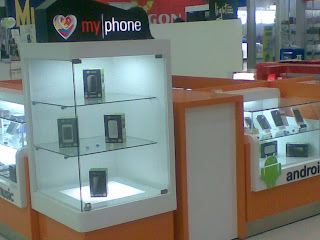 SM Cyberzone is really a convenient way to for anyone to grab everything savvy and techy. Had a blast at the photo booth! 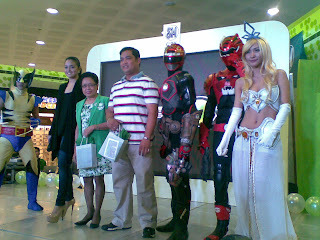 hosts, does cosplay and modelling. 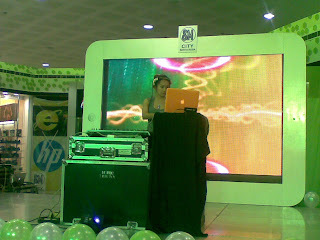 DJ Arra rocks the house! Congratulations to SM Cyberzone and SM City Sta Rosa for offering a techno hub for the savvy people and gadget enthusiasts. 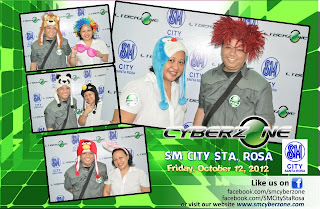 Visit http://www.facebook.com/smcyberzone for more information and updates.